Though popular, this free service will stop being available after January 31, 2016 as Google takes it down. Songza has now become the latest in a trend of streaming music services that have been shut down over the last few years, as this free site and app will stop being effective starting on January 31, 2016. The service had been acquired by Google last summer and it is now blending it into Google Play Music. Ever since the acquisition of Songza, most people have been waiting for the announcement that Google would eventually be shutting it down. Therefore, for most users, the closure of this free music streaming service may not be welcome but it is at least not coming as a surprise. The tech giant has been working the proprietary technology of the service and the technique of its use into the properties of Google Play Music over the last while. Google bought Songza knowing that the service had a functionality that the tech giant was going to need. If Google was going to be able to compete within the streaming music industry, it was going to need to have some of the techniques and functionalities of this popular free service available. Clearly, it was willing to pay the price to purchase what it needed, as it is estimated that the company paid around $30 million in order to obtain it. The service originally launched back in 2007 and instantly defined itself from among the many online radio stations that had been taking off at the time. The service involved the employ of staff experts that would curate playlists. 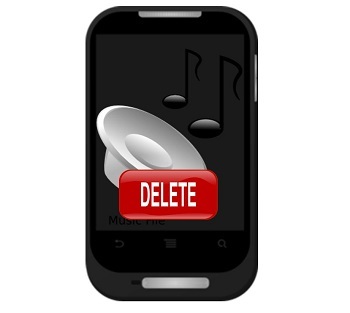 From there, users could give a thumbs up, thumbs down, share playlists and skip songs they didn’t want to hear. The service also allowed users to choose their playlist based on their mood or their current activity, so they would be able to listen to tunes that were appropriate for what they were feeling and doing. The platform influenced a number of the leading music streaming platforms that have become a tremendous success. Now, Songza will simply be incorporated into Google Play Music and will cease to be known under its current name.